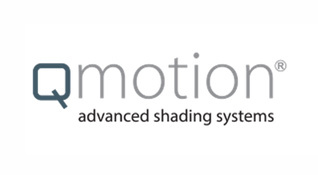 Start small by automating just your family room or home theater. 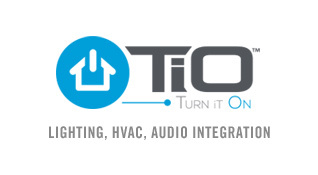 Or go big with whole-home automation. Control4 is built to grow as you go. 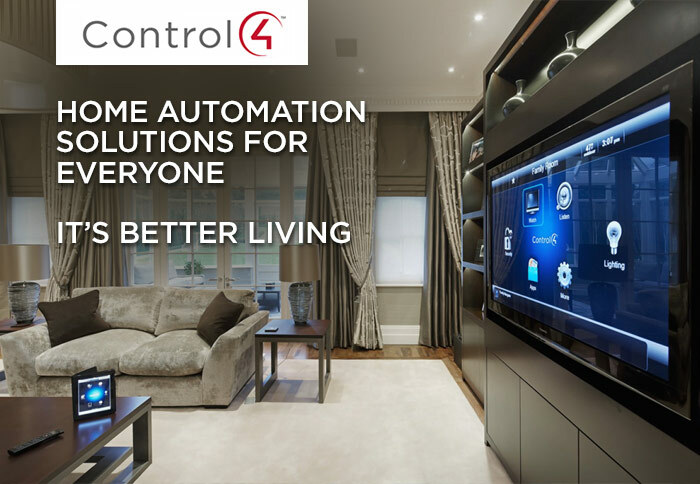 No matter what the application, the experience is unforgettable and you’ll wonder how you ever lived without home automation. 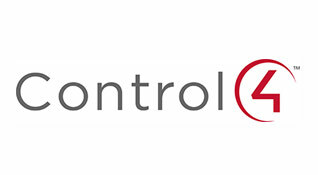 As an authorized dealer we have the expertise to match Control 4’s fantastic product range with your needs and budget. 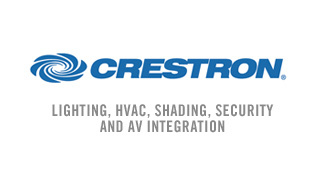 We will work with you to plan, execute and evaluate your home automation system.